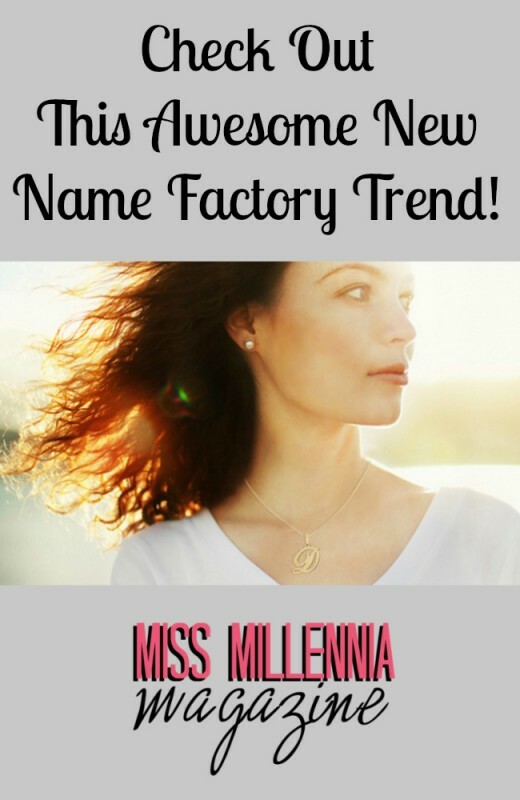 Check Out This Awesome New Name Factory Trend! Do you love to have cute accessories that coordinate with every single outfit in your wardrobe but it is not really in your budget? Me too! That is why I now shop with Name Factory! 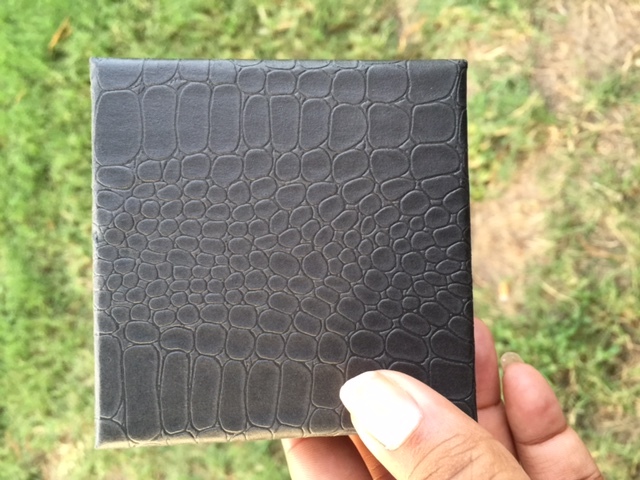 This is an awesome site that already has an established and unique partnership that is currently producing branded jewelry. But now they want to go into business for themselves and it is a huge deal and I will tell you why. 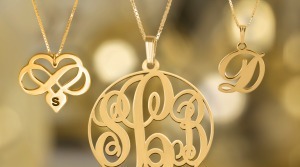 Having your name–or someone else’s–on a piece of jewelry that you are wearing has always been around. I remember having a necklace with my name when I was maybe 12, so 11 years later, I never thought that they would make a comeback into the fashion world! Celebs everywhere are beginning to accessorize with their names (and their kids names) all over Hollywood. 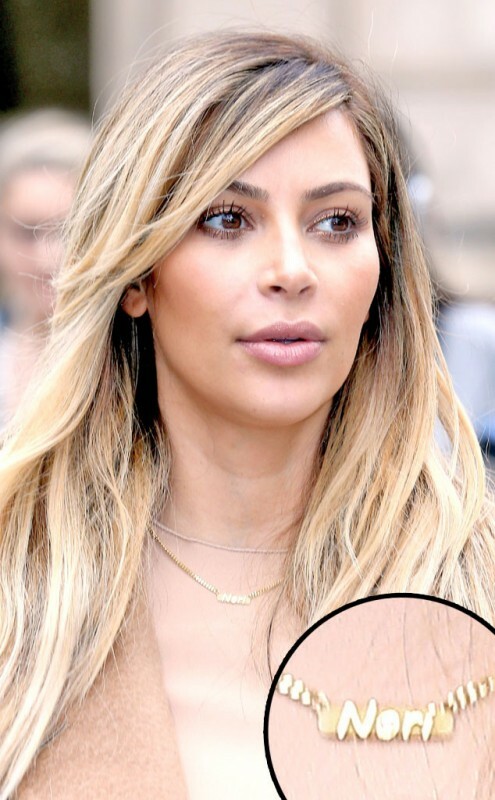 From the always trendsetting Kim Kardashian to Amber Rose, names are a hit once for any and everyone! Even the royally fab HRH Kate has little Georgie’s (her first child’s name) on a necklace that she wears often! 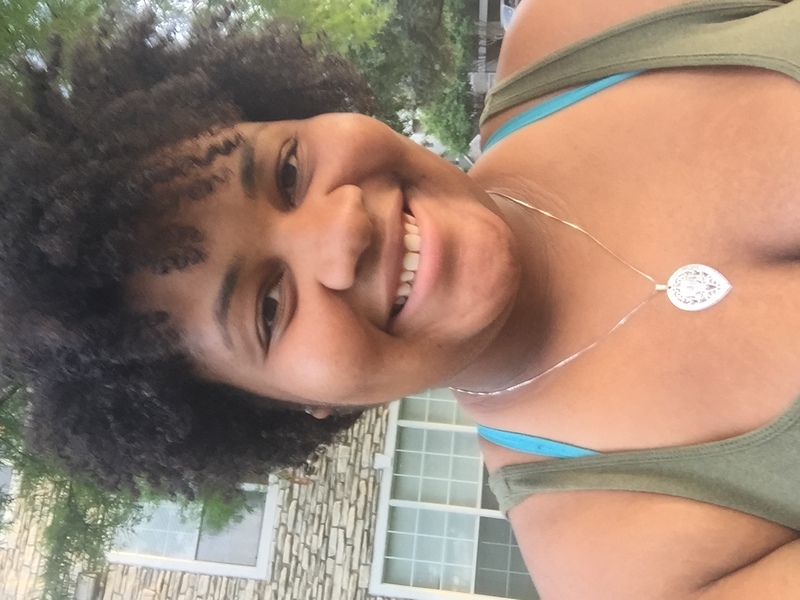 When I went to find that perfect piece for myself on their website, I was so happy with all of the many choices that I had to pick from! Did I want silver or gold? Big or Small? My initials or my entire name? I am a Libra so making choices are extremely hard for me! It took me close to an hour to choose a gorgeous teardrop necklace with my initial and elegant details surrounding it. I am usually not an internet shopper. I am way too impatient to wait for my things that I bought to get to me. And by the time that it does arrive, I have forgotten that I had even purchased it. 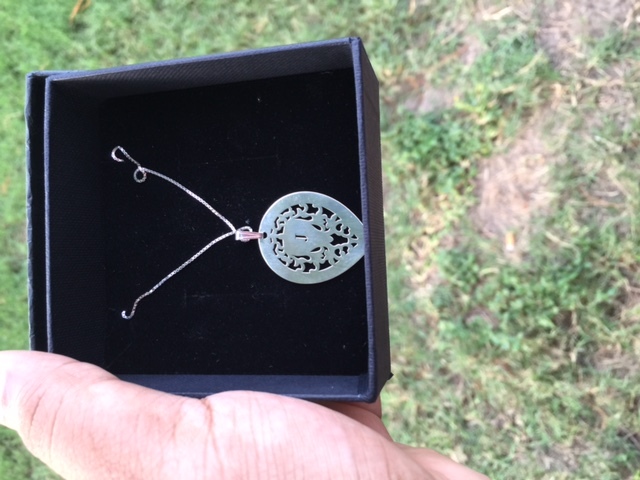 But with this necklace, I never forgot and the excitement for it never died down! Customer service is super awesome for Name Factory. A few days after I ordered my necklace, I was reviewing my shipping info when I realized that it was going to Austin, Alabama! Obviously a typo–I live in Texas! (Is there even an Austin, Alabama?) I emailed customer service ASAP and they emailed me back in less than 24 hours and told me that it would be taken care of, no worries! And it was. A few days later, my package was finally here (with Alabama crossed out and Texas written in!). I just had to see it immediately so I opened it and tried it on right outside! What do you all think? The trend is here, Millennials! But just because Kim K or HRH has it, doesn’t mean that you can’t because you are on a budget! Just go to Name Factory! Have you not gotten your Name Factory Necklace yet? Great news for you, has just begun a new promo that allows 50% off ANY necklace of your choosing! Simply type in BETA50 and you’re good to go! But do it quickly, this is an extremely limited offer and once their quota is filled, that’s all folks! 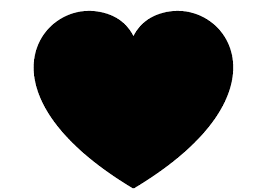 If you’re a little too slow to catch the offer above, you can try BLOG that will allow you $ off any necklace along with free shipping! Both great coupons! Get on it now! This is a sponsored post on behalf of Name Factory that was found on BlogsRelease.com. All opinions are 100% my own.